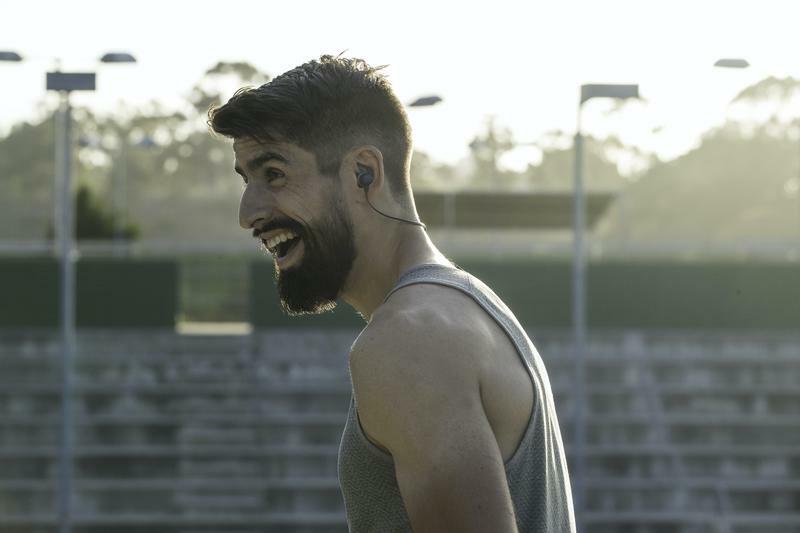 Jaybird today announced its new Bluetooth wireless earphones called Tarah, expanding its portfolio of available headsets. 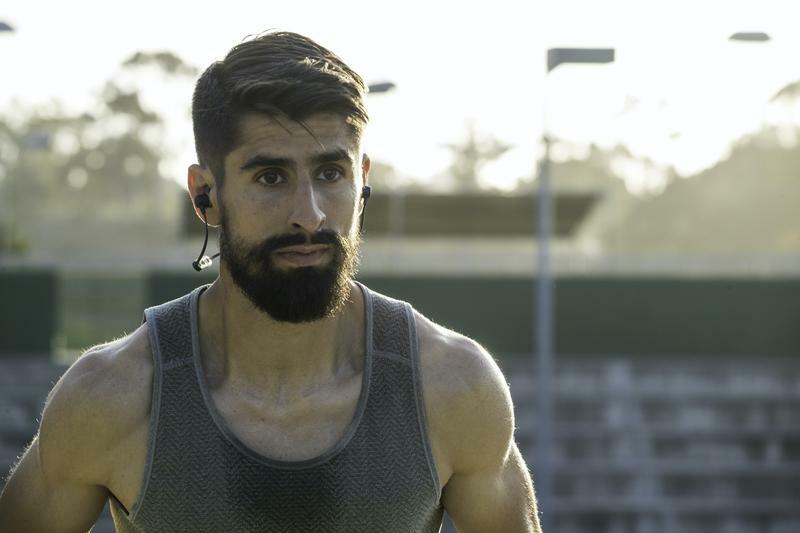 The new Tarah wireless earphones closely follow the release of the X4 as Jaybird introduces a new style for its earbuds. 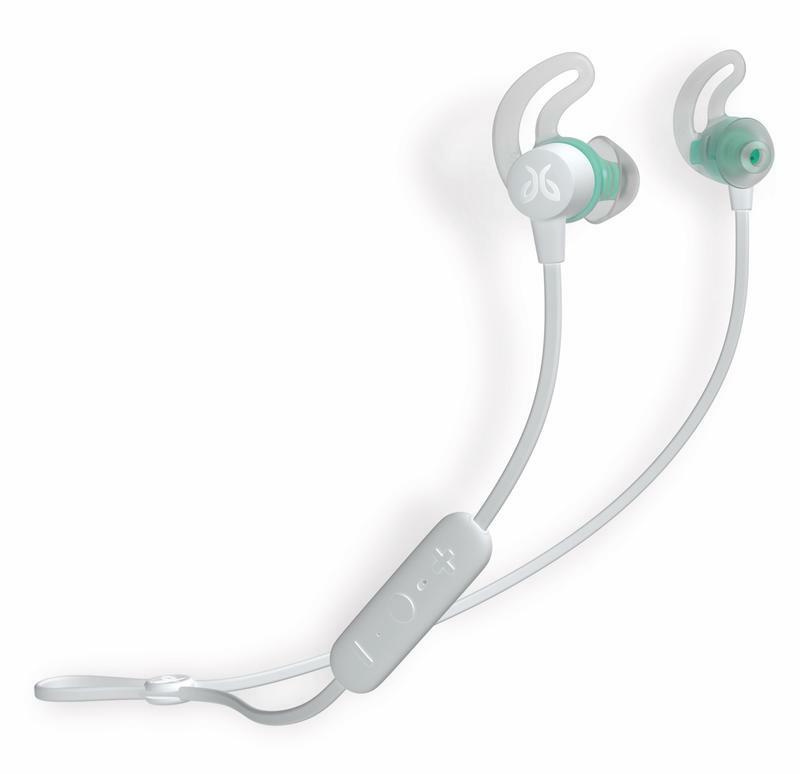 The Tarah fall in between the Jaybird’s Freedom and X lines, offering a mash-up of the two earphones. They retain a similar look to the X4, including the bigger earbuds with a slim profile that houses the drivers and battery, while offering an improved six-hour battery life over the Freedom 2, which top out at four hours. 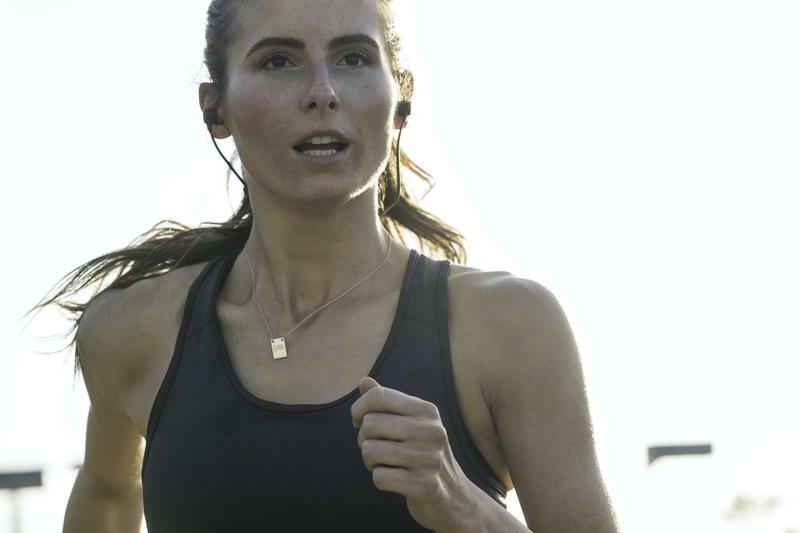 Additionally, a quick ten-minute charge will get one-hour of continuous playback. 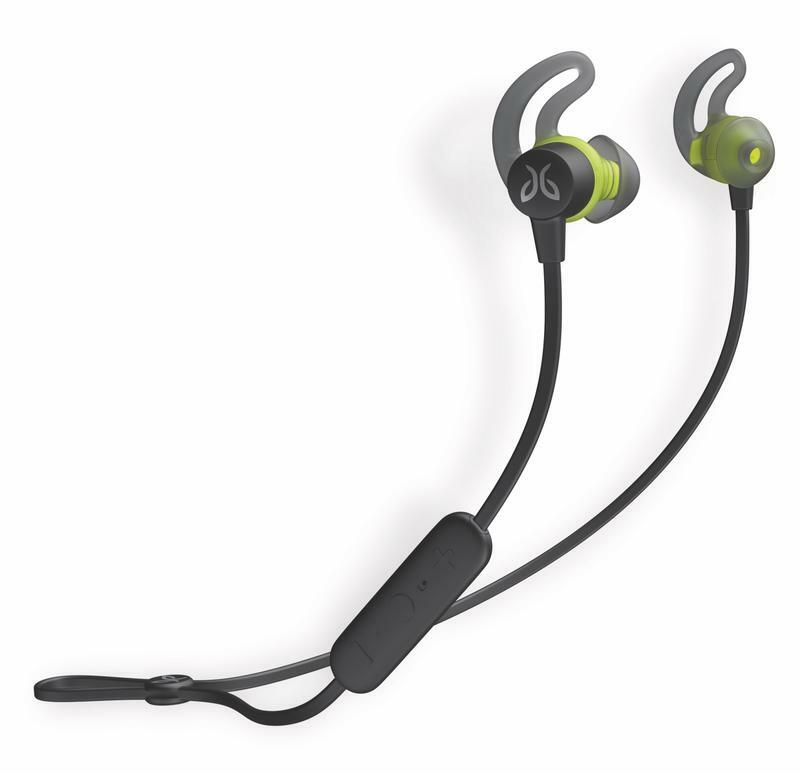 Jaybird’s Tarah also borrow the X4’s IPX7 water and dust resistant rating with a double hydrophobic and sweat-proof nano coating, which can withstand full water submersion of one meter up to 30 minutes and the super useful Speed Cinch cord that will allow for easy cord management. 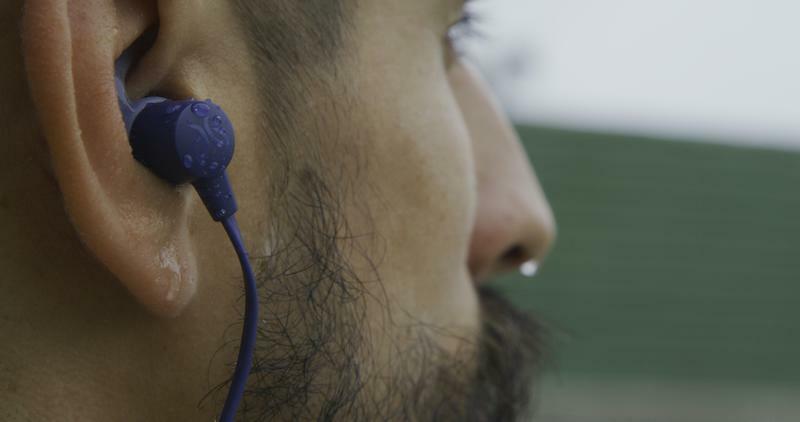 It’s the second time Jaybird has included the features in a set of earphones. 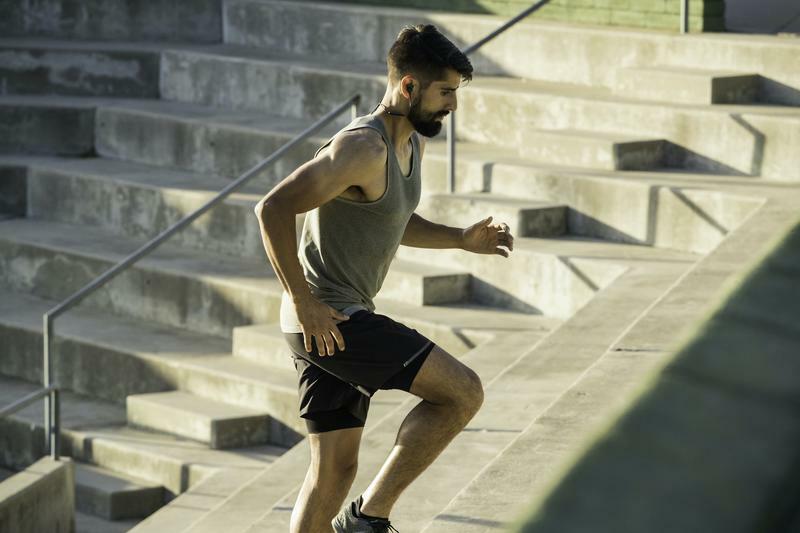 One new wrinkle Jaybird threw in with the Tarah is the inclusion of interchangeable ultra-soft silicone ear gels that allow for a comfortable and secure fit. 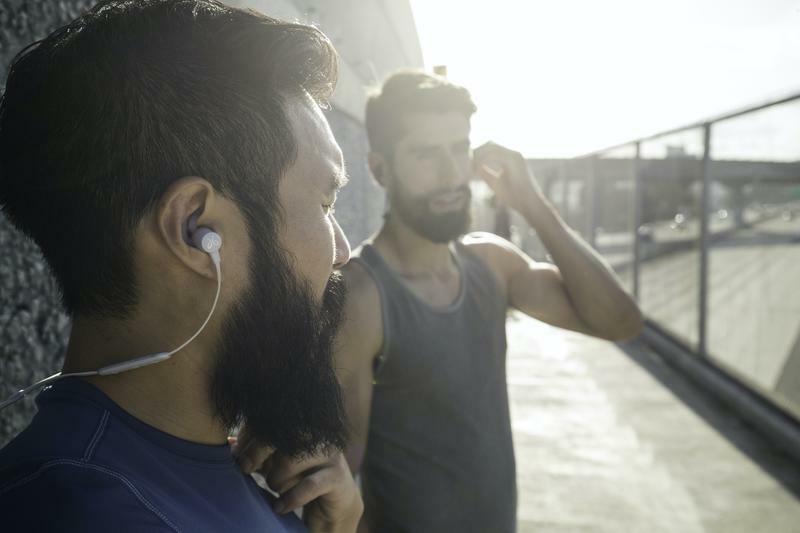 Like previous Jaybird earphones, the Tarah will be compatible with Siri on iPhone and Google Assistant on Android and will function with Jaybird’s MySound app allowing EQ customization. 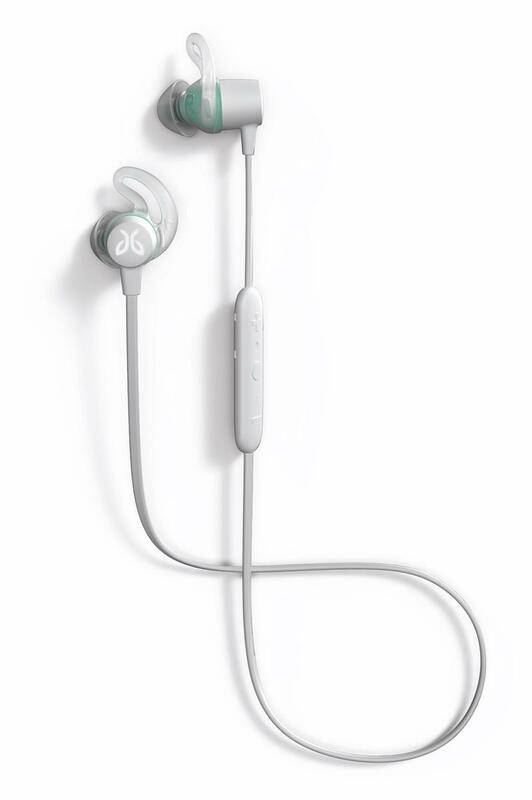 The Jaybird Tarah will go on sale in October and will retail for $99.99. 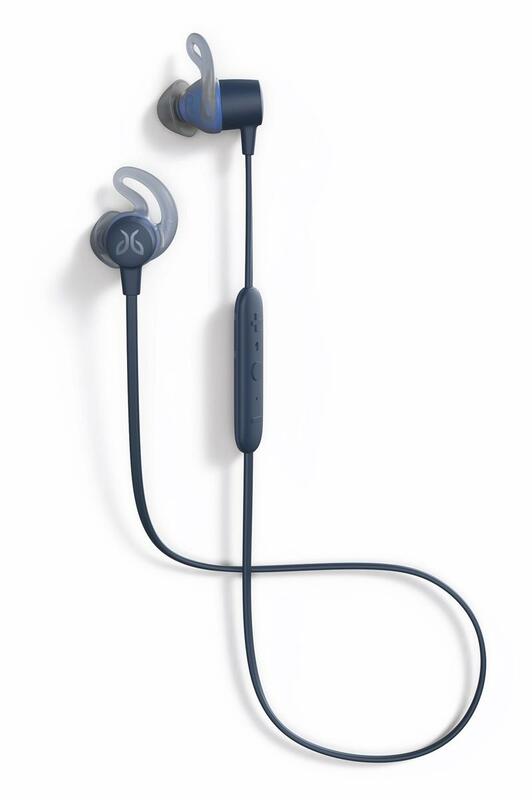 They will be available in three colors: Black/Flash, Nimbus Gray/Jade and the third color, Solstice Blue/Glacier, will be exclusive to Best Buy.